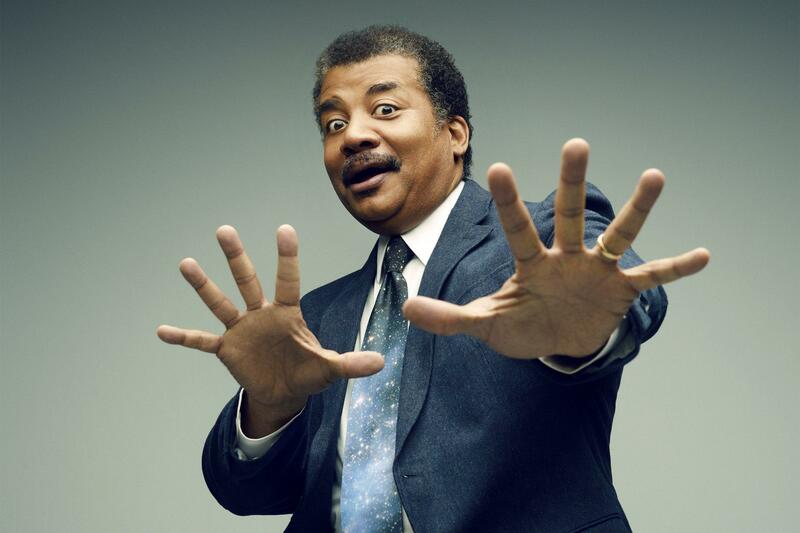 Dr. Neil deGrasse Tyson is director of the Hayden Planetarium, hosts Cosmos: A Spacetime Odyssey and is the former host of NOVA ScienceNOW on PBS. On April 24 he returns to Proctors with an all-new show: "The Cosmic Perspective." There is no view of the world as emotionally potent as the one granted by a cosmic perspective. It's one that sees Earth as a planet in a vast empty universe. It profoundly influences what we think and feel about science, culture, politics, and life itself.